Apple is famously tight-lipped between product announcements, preferring to let fans merely speculate about what’s to come. The company made an exception Monday, when its marketing chief Phil Schiller invited a group of reporters to the hallowed grounds where the company develops Mac prototypes. The conversation focused on the Mac Pro, according to Tech Crunch, which attended the meeting. The current version of the computer, casually known as the trash can for its cylindrical shape, hasn’t been a particularly strong seller. 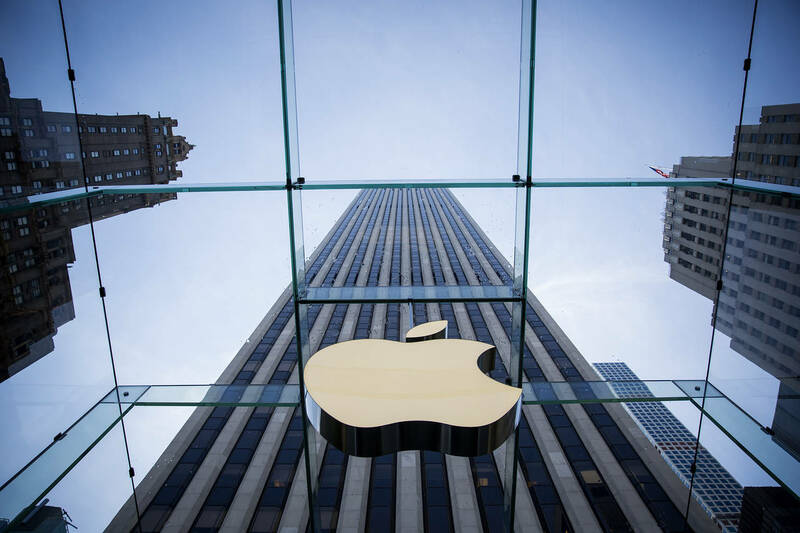 Apple loyalists have questioned whether the company was going to abandon the professional market altogether. “We are in the process of what we call completely rethinking the Mac Pro,” Schiller said. That means a new Pro and a new external display — just not in 2017. Apple last updated the Mac Pro in 2013. The new machine, though, won’t have a touch screen, as Microsoft’s pro computer, the Surface Studio, does. Apple also said that it would be coming out with new iMacs later this year that would have better specs — presumably making them more appealing to customers who use a lot of professional apps. Is this a signal that Apple will be more forthcoming in the future? Probably not. While the company pointed out that its Mac business is close to having the revenue of a Fortune 100 company, desktops just don’t move the needle much in this iPhone world. We expect Apple to stay quiet on the big stuff. Big Picture: Apple offered a rare view into its upcoming Mac plans.